1-2 | Get Pumped! | GeoConnections Inc. The good people at Geo-Flo have seen their fair share of warranty claims on circulating pumps. 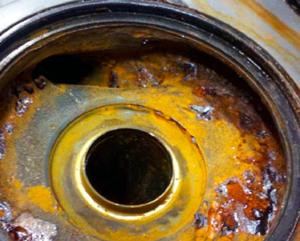 After conducting an internal review of pumps returned on warranty they found 60% of pump failures were preventable. Read through this Top 5 and decrease your circulating pump service calls. The most important component of water sourced GSHP equipment is water. Ignoring water quality at the beginning of your project can lead to premature pump failures, poor heat transfer and complete system failure. Learn how to get water quality right to keep your geothermal installations from going wrong. 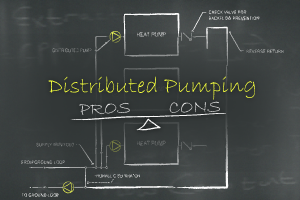 Pumping systems in ground source heat pump systems are either distributed or centralized. Ryan Carda breaks down the pros and cons of each in this two article series. 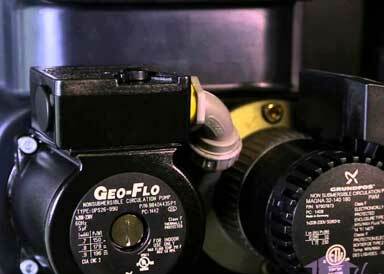 Geo-Flo's Jeff Hammond offers up this comparison of flow center types in a two part series. The choice always comes down to designer preference and project requirements but this is a great primer for those curious about the other side. 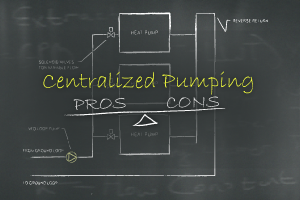 Learn the basics of pressurized and non-pressurized flow centers and how they differ. 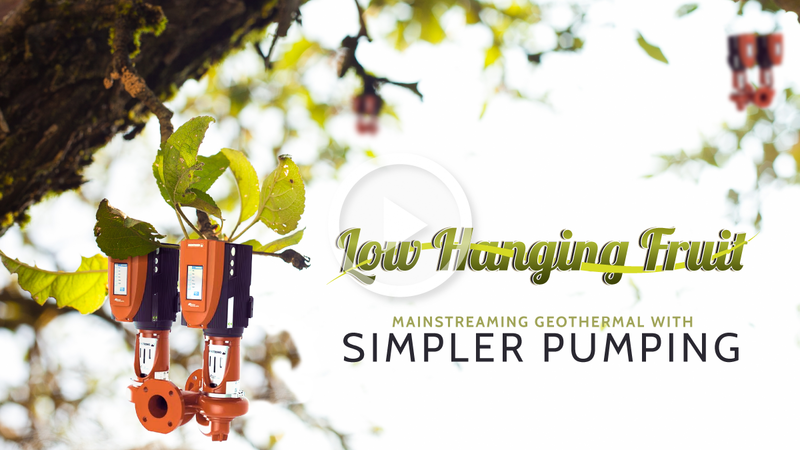 With the basics under you belt, learn the advantages and disadvantages of each system.